The Amazon Kindle is a great e-reader device but without a touch screen you might think it would be a little tricky to draw on it. Well a new application has been developed for the Kindle that will allow you to transform the device into a retro style Etch-a-Sketch. Admittedly I was never the best and drawing on an Etch-a-Sketch myself but I’m sure there are plenty of creative artists out there that would be able to draw something wonderful. 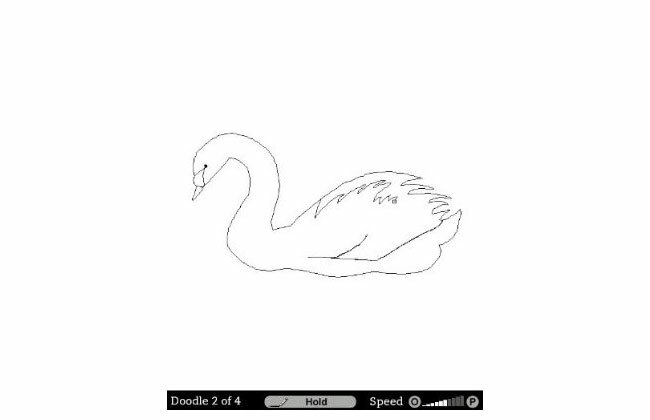 The Kindle Doodle application allow you to draw lines and create images as simply or as complex as you would like. There are a number of different ways to draw on using the application including the press-and-hold draw mode, a continuous mode in which you can press once to start drawing, and press again to stop, or use a step mode to draw short, precise segments with each press. 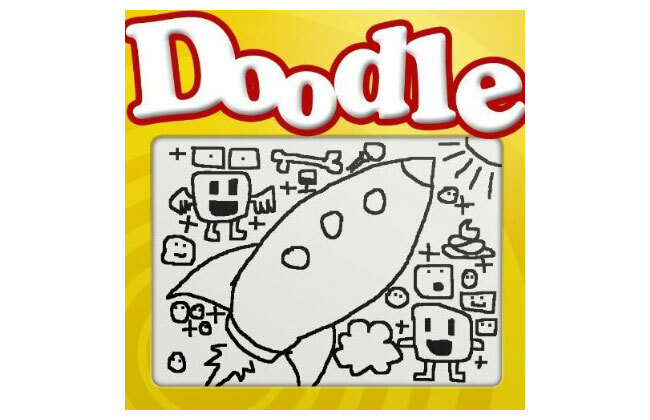 Doodle is available now, in the U.S Kindle store only.